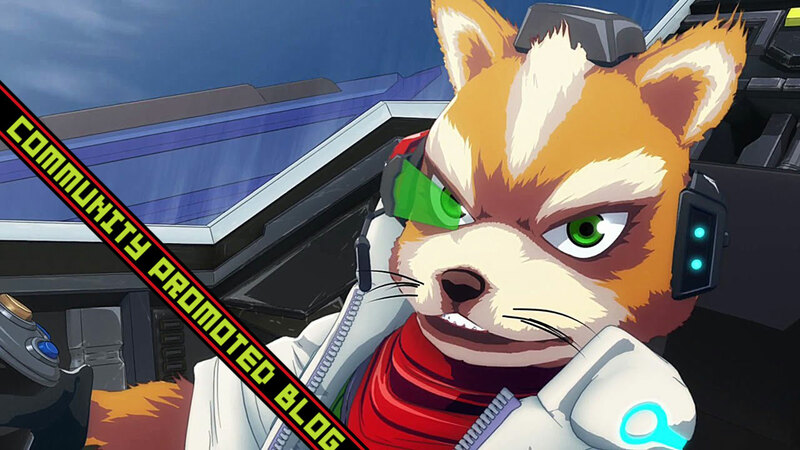 I originally planned to have this blog out last weekend, which would've been two years to the day Star Fox Zero was released in Japan. Unfortunately, I was a bit pre-occupied and missed the boat. Better late than never, I guess. Can you believe it’s been only two years since Star Fox Zero was released on the Wii U? Two years since the first entry in the much beloved Star Fox franchise in a decade was released. Two whole years since said game was met with a resounding “ehhhhhh” by fans and critics alike. But I’m getting a bit ahead of myself.